The Carters are officially on the run, and they have finished their first stop! The show was a success, and the fans are tweeting like crazy about how much they loved the show. Check out photos and videos (on our instagram) from the show and the full setlist. Beyonce gets Houston in Formation! Beyonce debuted new costumes and more fan favorites, as she performed Kitty Kat. Her shows always are stellar spectacles. And Beyonce Knowles-Carter’s latest, The Formation World Tour, only reinforces that sentiment with inspiring new costumes – including a dazzling bronze bodysuit and a shimmery white number – and choreography. What more appropriate way to welcome the storm known as Beyonce than with rumbles of thunder so severe it rattled rib cages and caused skin vibrations? The tour has started, are you in Formation? Miami was the first stop to Beyonce’s latest world tour, and from reports, after tonight’s show….you WILL NOT be disappointed! 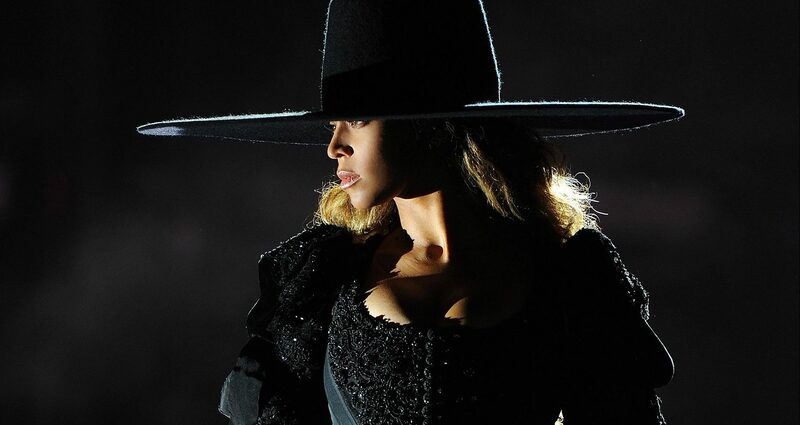 Beyonce not only filled the setlist with music from her latest album, Lemonade, but there is also alot of fan favorites, such as Standing On The Sun, and Creole. Get into the full setlist below. Miami’s Sun Life Stadium was the place to be Wednesday night! 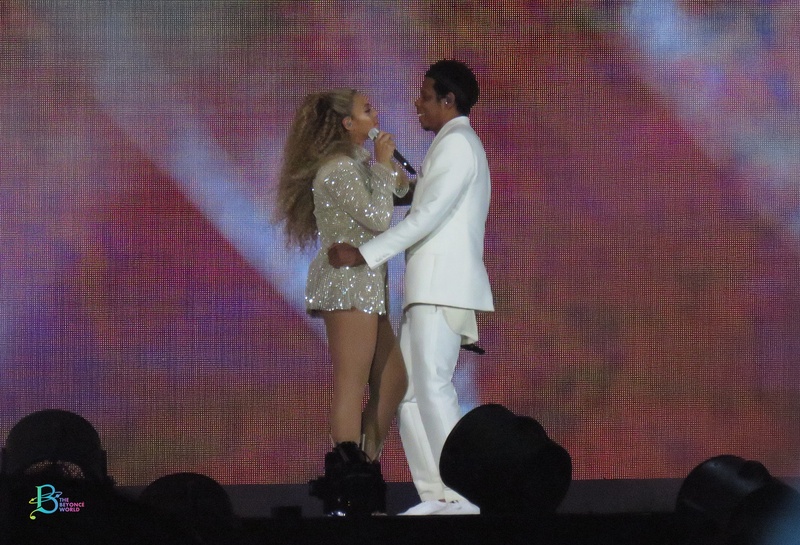 Music’s reigning power couple Beyoncé and Jay Z selected the venue to kick off their On the Run tour, which will take the multiple Grammy winners across North America and to Europe through September. 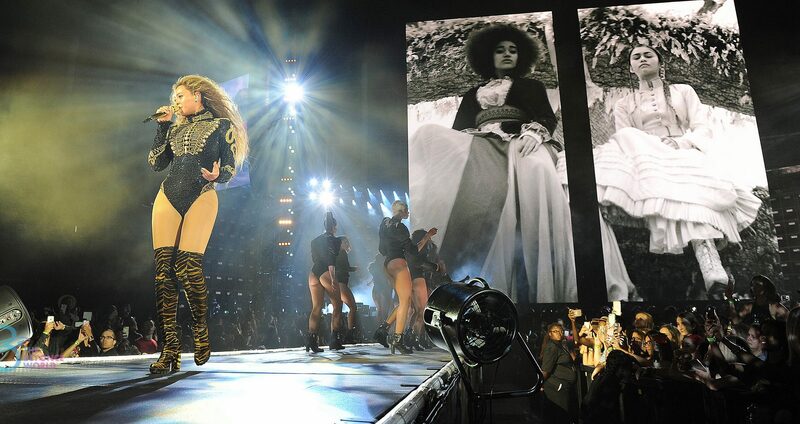 Beyoncé will air a series of segments from her recent ‘Mrs Carter Show World Tour’ on HBO, it has been announced. Beyoncé: X10 will be shown as 10, four-minute instalments every Sunday night at 8.55pm ET/PT, ahead of the final season of True Blood. The segments include the singer performing ‘Blow/Cherry’, ‘Drunk in Love’, ‘Ghost/Haunted’, ‘Flawless/Yonce’, ‘Get Me Bodied/Baby Boy/Diva’, ‘Girls’, ‘Heaven’, ‘Partition’, ‘Why Don’t You Love Me?’ and ‘XO’.